Low bay lights are used to brighten areas with a lower ceiling. 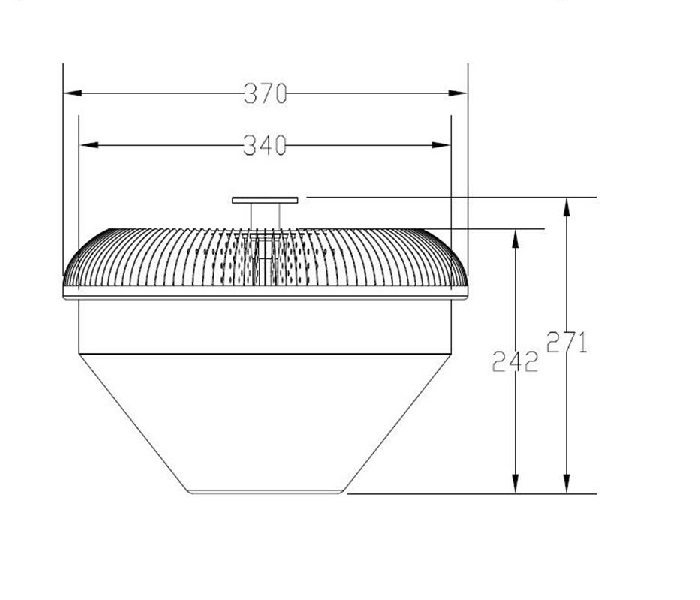 A wide range of low bay lighting options are available with diffusers at the bottom. This helps to cut down the harsh reflection that may be caused due to the presence of a lower ceiling. It makes the light appear more pleasant and natural. 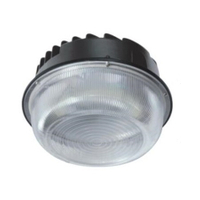 LED low bay lights are ideal for areas with a space constraint and those that require a high concentration of light. LED low bay lights are an easy way to beautifully light low-ceiling spaces. Moreover, due to their low placement and protective cover, they have a comparatively lower damage rate. If you are looking for LED bay lights, Everglow Lighting is your one-stop solution for one of the best range of LED bay lights. At Everglow Lighting, we have an impressive collection to choose from. 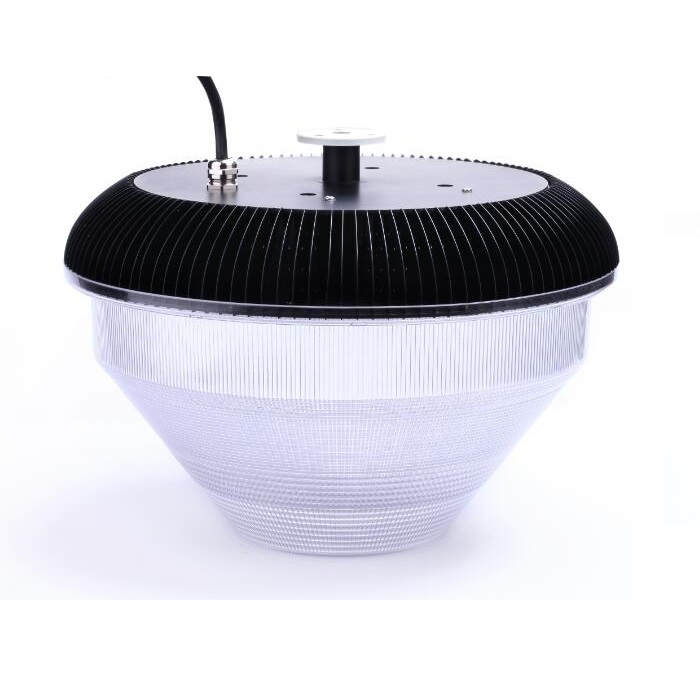 Whether you are looking for a low bay light or a LED car park light, you are sure to find your product with us. We are a leading provider of LED lights in Australia. With our wide experience in the industry, we have been successful in offering products of superior quality. Our range of lights is a blend of style and functionality. We want you to illuminate your space in style. With the wide options that we offer, you can easily find the bay light that will best fit your space. If you wish to know more about our products, get in touch with our team. Our knowledgeable and friendly team will be happy to help you choose the right product.